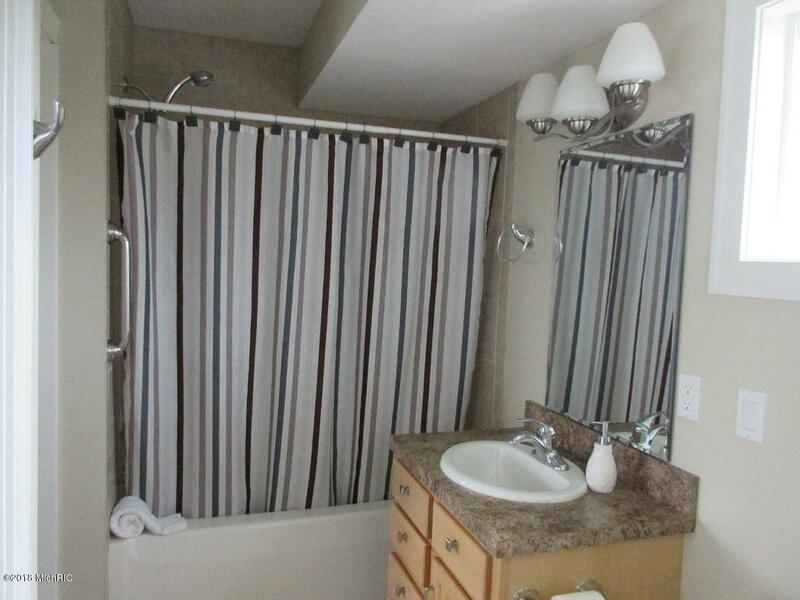 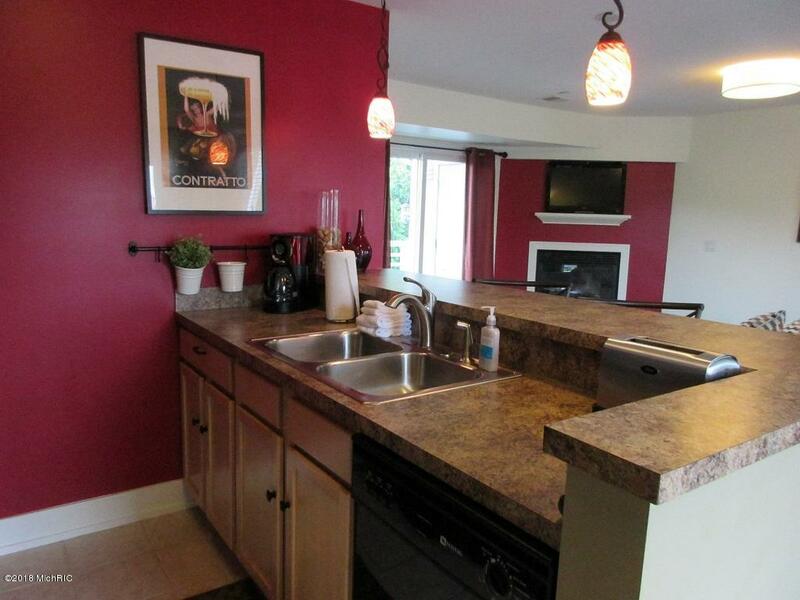 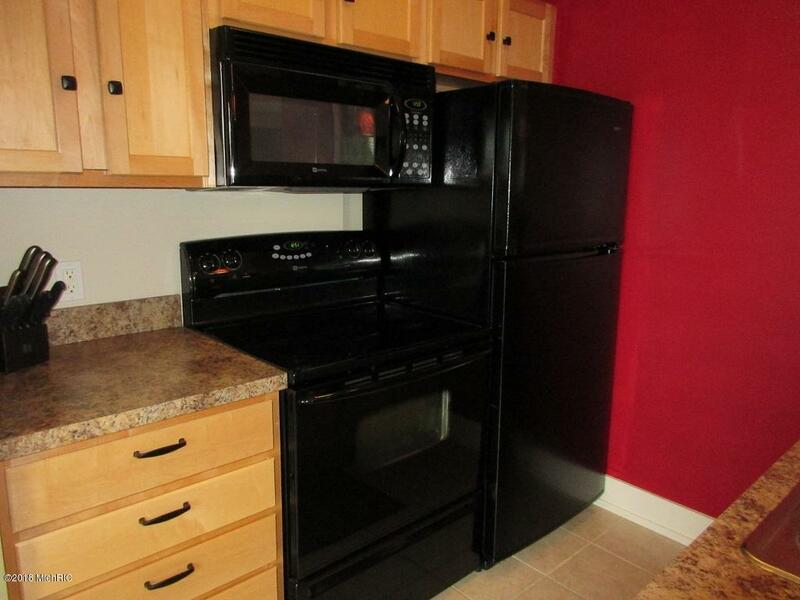 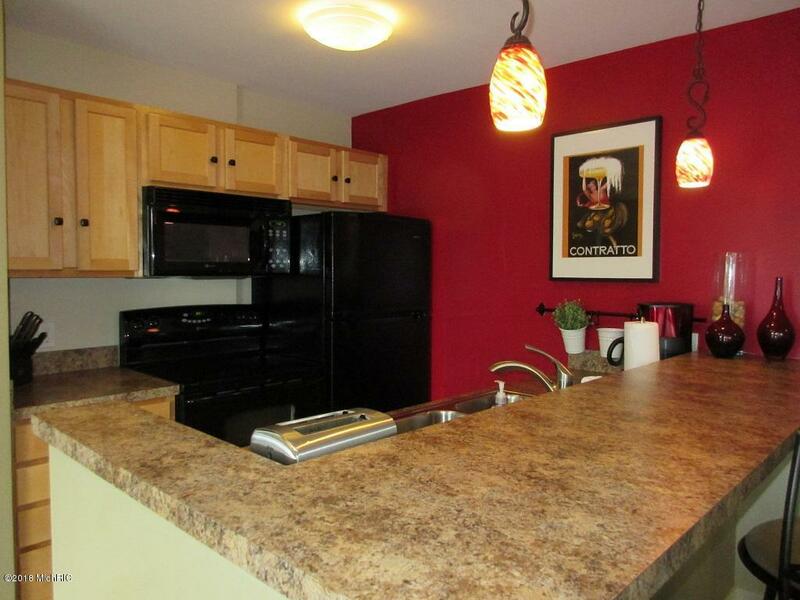 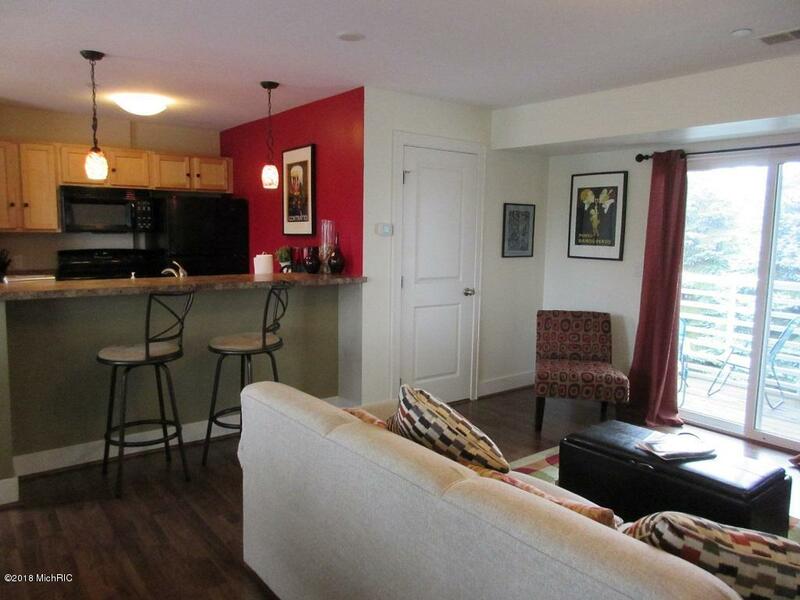 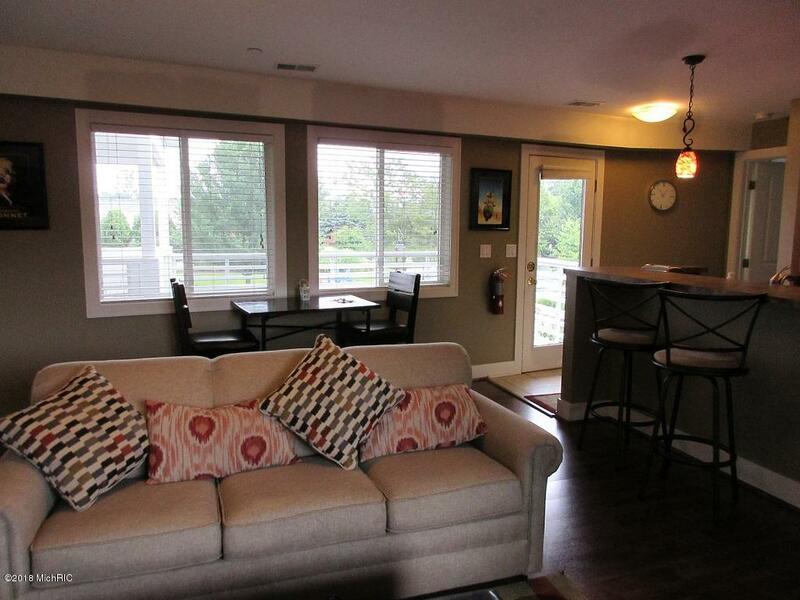 This condo is great for your personal getaway or it could be used as an income property. 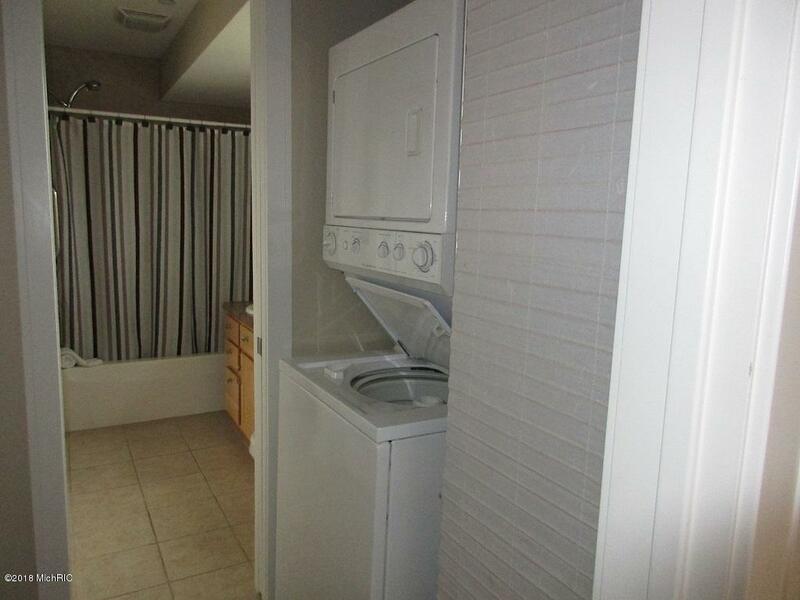 This home has a full-sized kitchen as well as a laundry room. 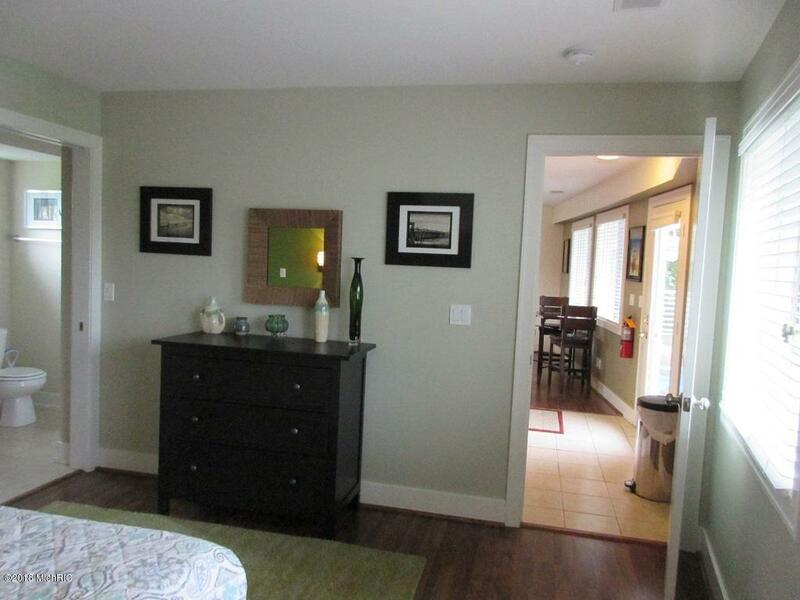 New flooring provides you a warm environment for relaxing. 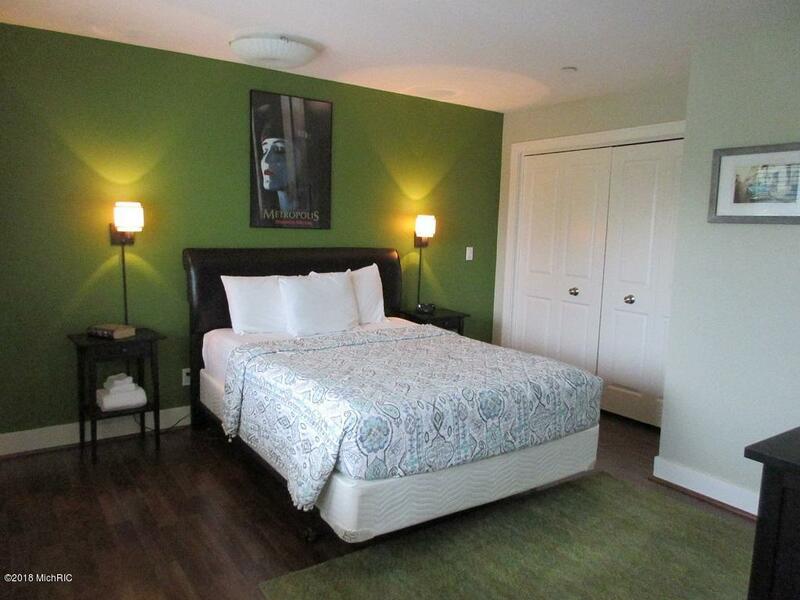 The large bedroom has an oversized closet for additional storage. 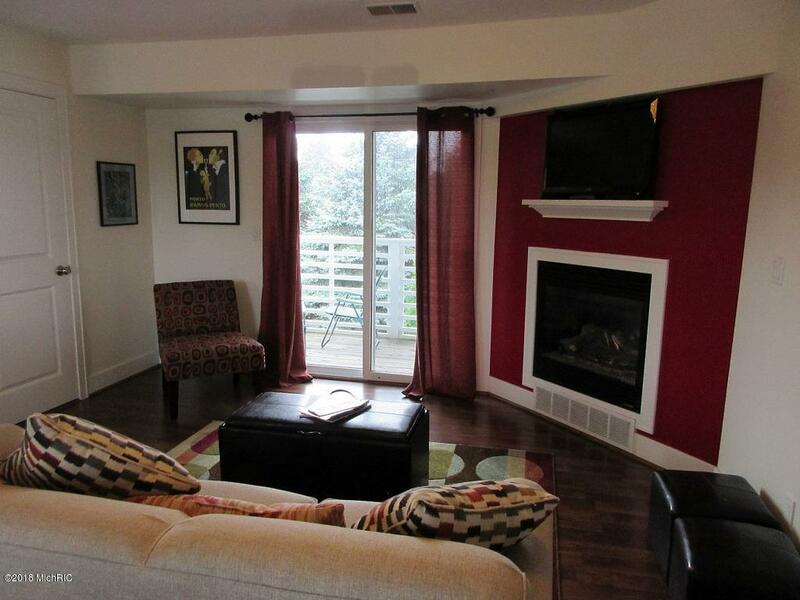 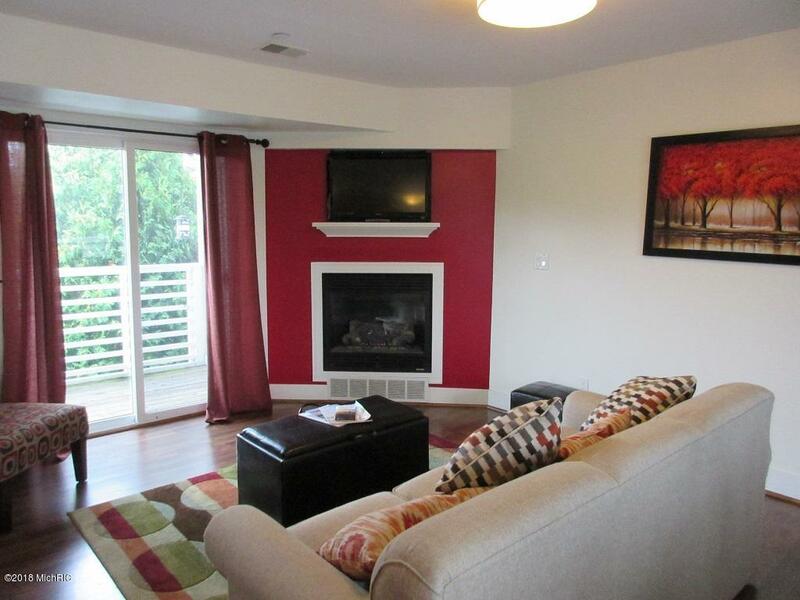 Cozy up to the fireplace on chilly nights or spend summer evenings on either of the two balconies. 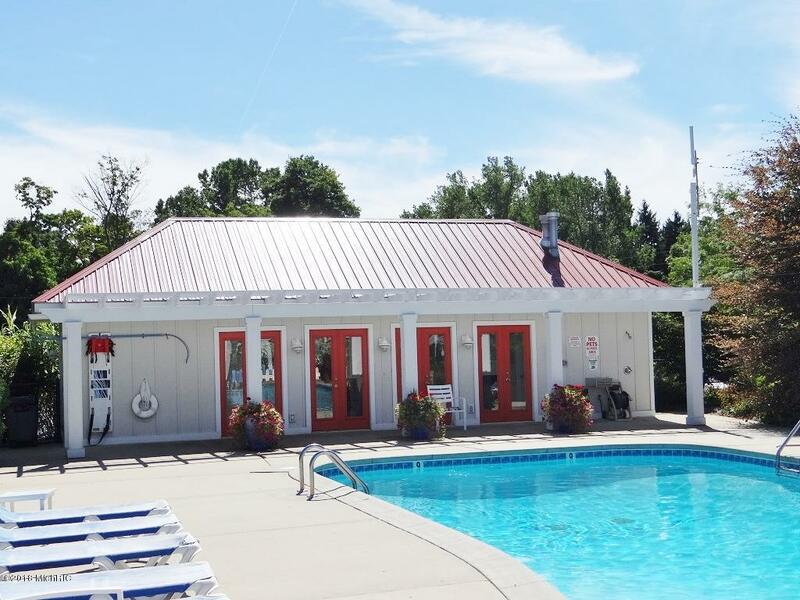 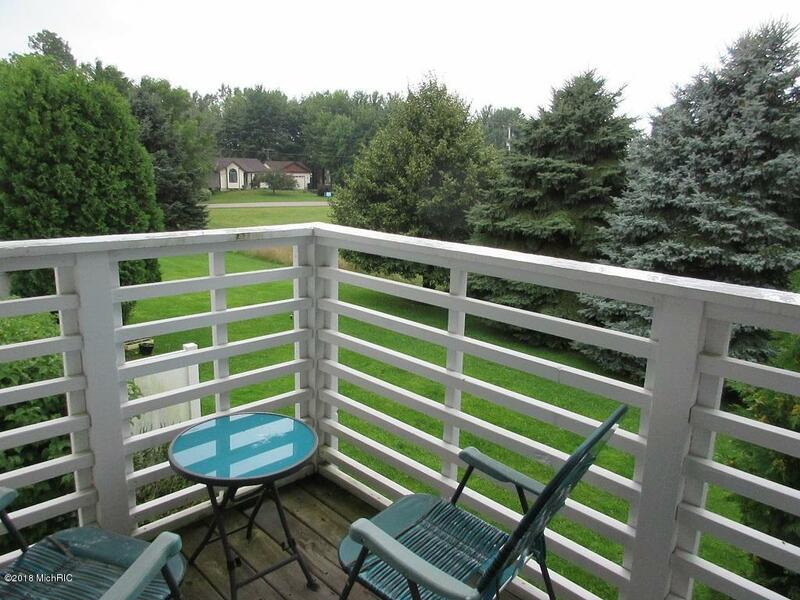 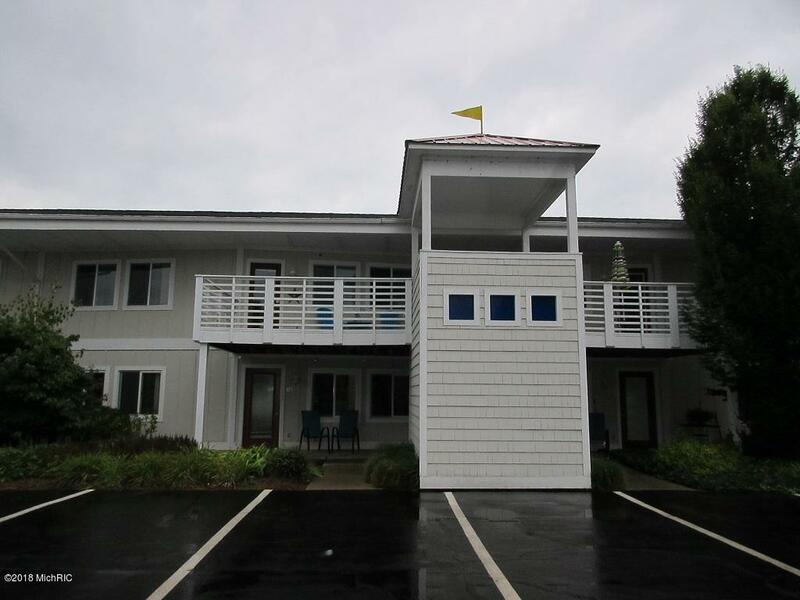 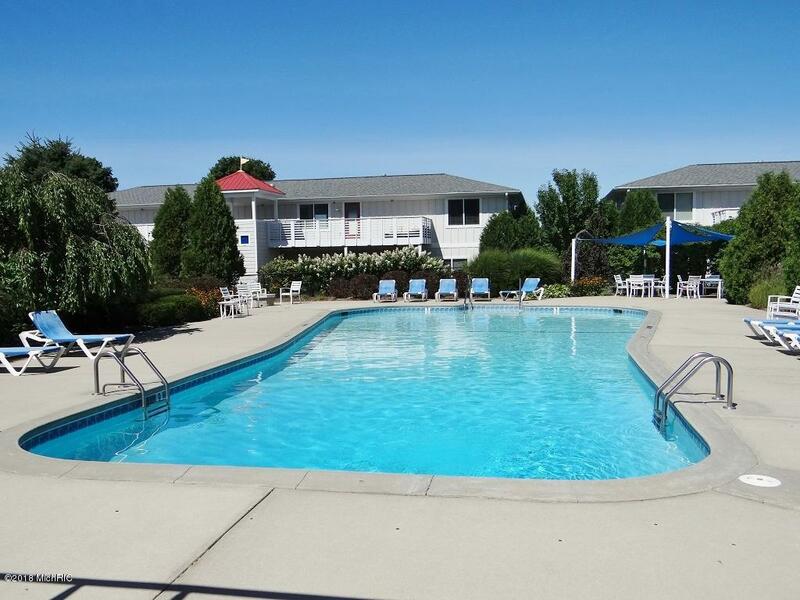 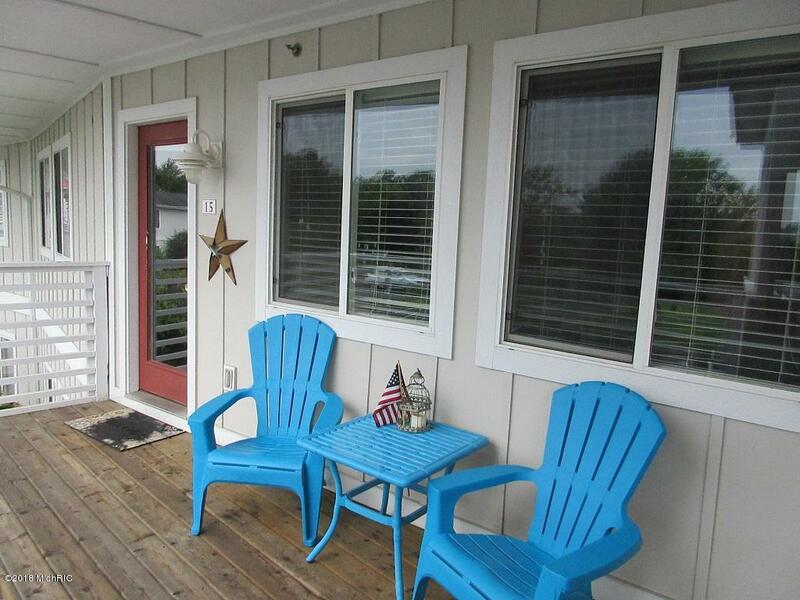 Northern Lights has a great rental history and is located a very short distance from Lake Michigan and all of the restaurants and attractions in the Douglas and Saugatuck area.